Call me to set up a time and location. I'll make the repair and you'll save $5. 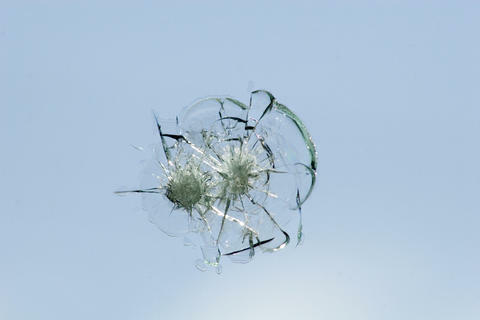 If your vehicle’s windshield is cracked or chipped, the mobile team at Windshield Doctor of Franklin County is ready to serve you. 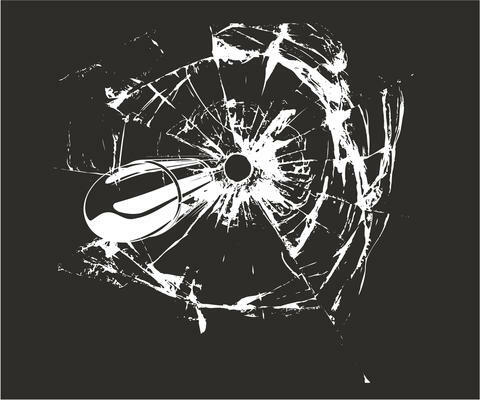 We provide auto glass repairs for individuals and business owners throughout the Franklin Co.area, and we offer a combination of fast, professional service and affordable pricing that’s hard to beat. In most cases getting it repaired, won't cost you anything for your insurance company will waive your deductible and pay for the repair. But no matter who pays for it repair, it's cheaper to get it fixed quickly and not wait for it to spread, The older your windshield is the stronger it gets and is less likely to chip the next time. 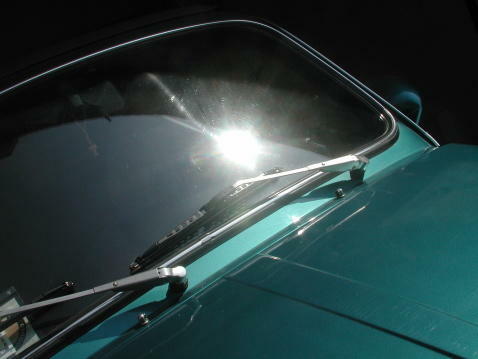 Don’t continue to drive around behind a windshield that’s unsightly or even unsafe. 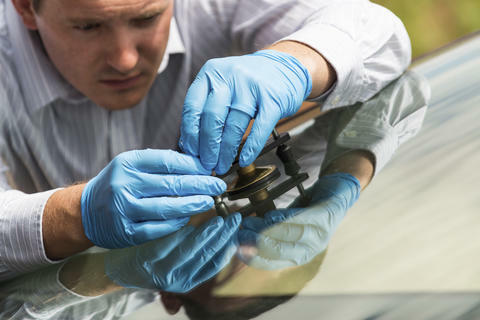 Contact Windshield Doctor of Franklin County, Inc in Union, MO, today to request an appointment for auto glass repairs at a time that’s convenient for you.